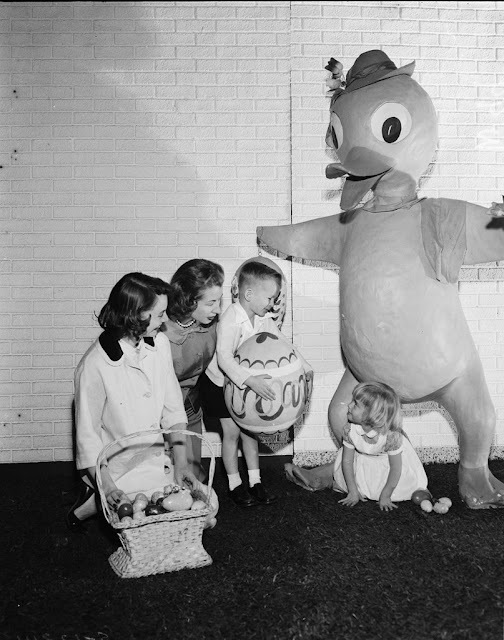 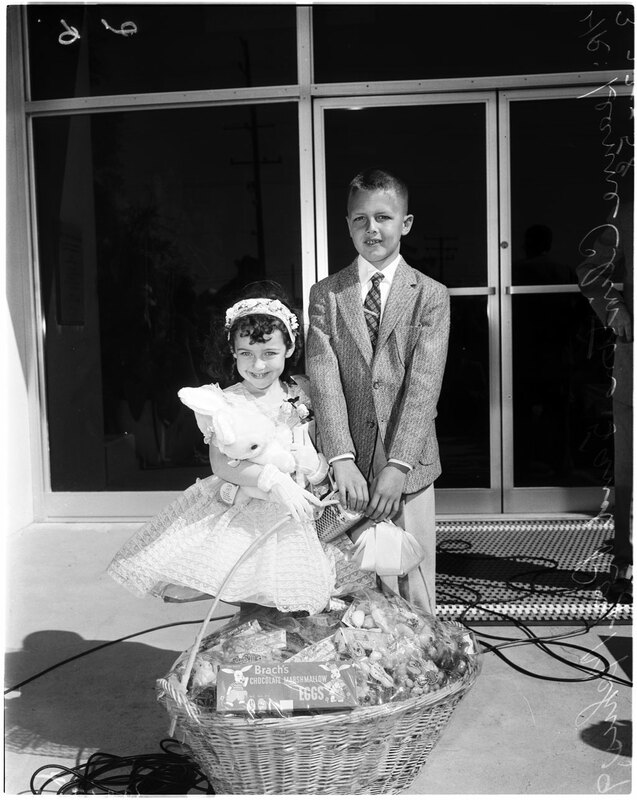 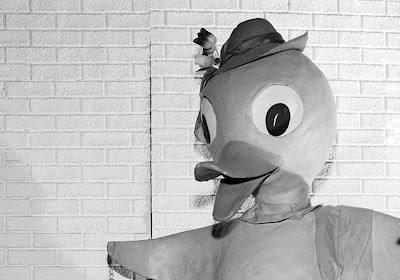 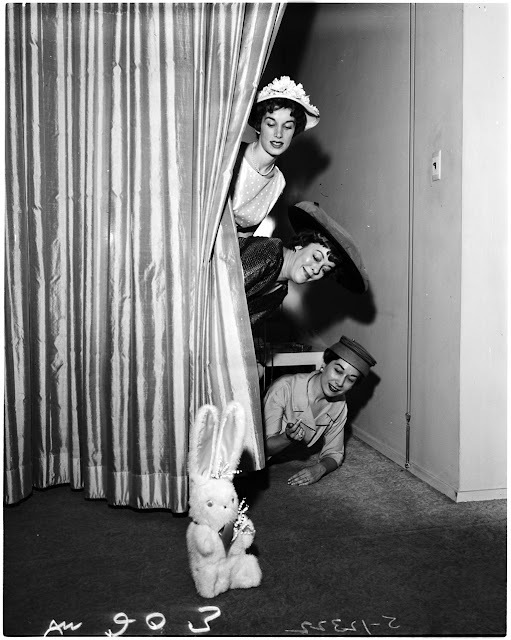 Let's take you back to March 26th in 1958 with these classic vintage Easter images. 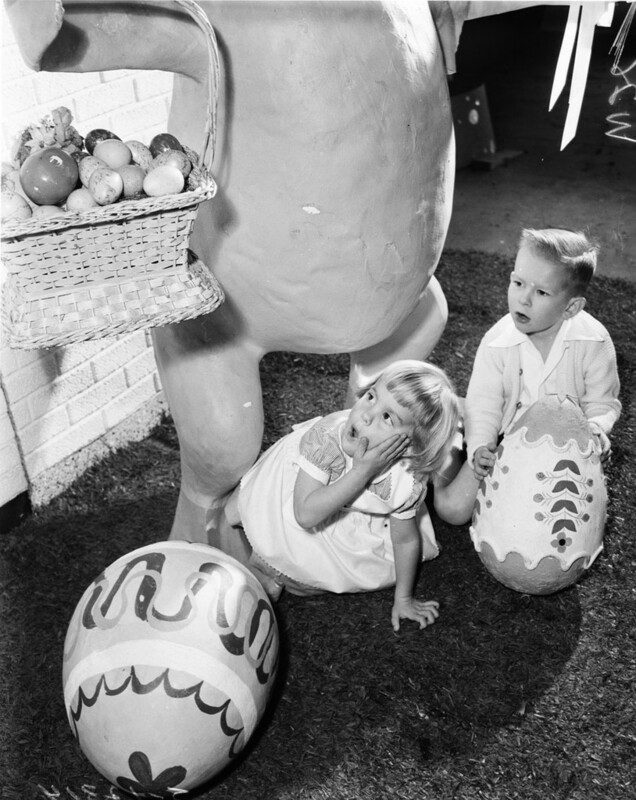 There's a giant Easter chick, a sputnik baby and a really weird looking Easter Bunny. 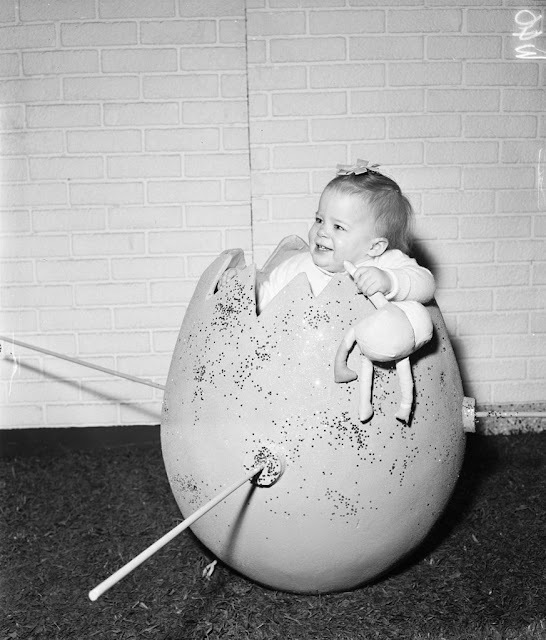 History changed on October 4, 1957, when the Soviet Union successfully launched Sputnik I. While the Sputnik launch was a single event, it marked the start of the space age, the USA - USSR Space Race and sputnik babies. Happy Easter everyone, eat plenty of chocolate and be merry! 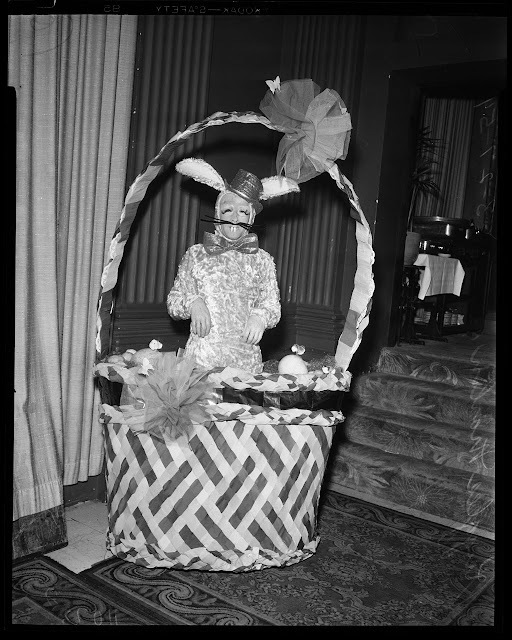 Image Credits: Library of the University of Southern California.